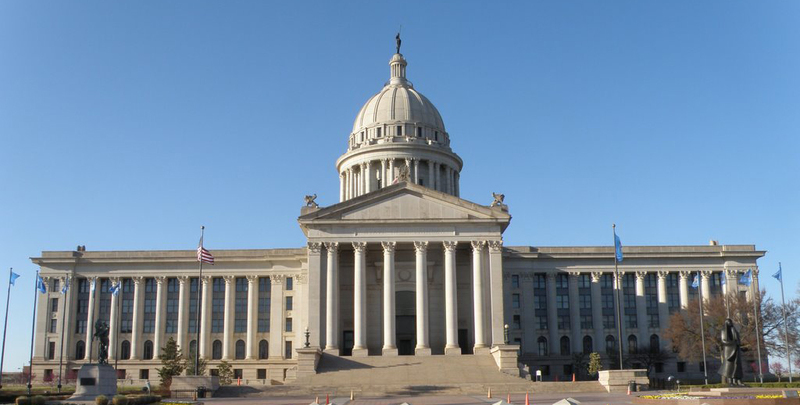 OKLAHOMA CITY – House Government Modernization Chairman Jason Murphey today expressed his strongest opposition to the impending introduction of a legislative plan to put a new tax on the use of information technology services. Murphey said the tax plan has failed in other states where it has been tried. In 2013, the Massachusetts Legislature passed a tax only to have to backtrack and repeal the tax just a few weeks later after it became clear that the new tax would potentially apply to many industries and put that state at a great disadvantage. In 2007, Maryland also approved the new tax only to repeal it just a year later. Murphey explained that the Oklahoma proposal appears to be even more aggressive than the Massachusetts tax plan. Murphey said because so many services now utilize computer-based processes the implications of the new Oklahoma tax could reach far beyond the expected audience. “This punitive plan shows a shocking lack of foresight,” he said. “Its advocates do not appear to realize the information technology economy is the economy of the future. Their new tax plan will place Oklahoma at a great disadvantage in enticing location independent entrepreneurs who will create and start the IT mega-startups of the future. “This plan goes against everything we have sought to emphasize as part of the government modernization process over the past years. One Response to "Modernization Chairman asks Legislators to avoid failed Massachusetts tax hike mistake"